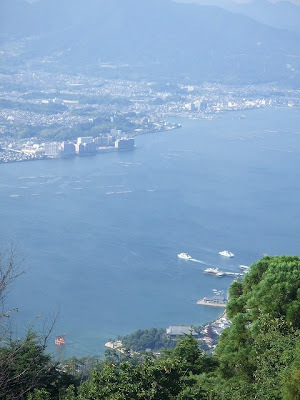 The other day I went to Miyajima. 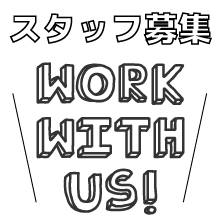 I had a company from Kanagawa that day. He stopped over in Hiroshima on the way to Yaku-shima Island on his road trip. That was actually our first meet! 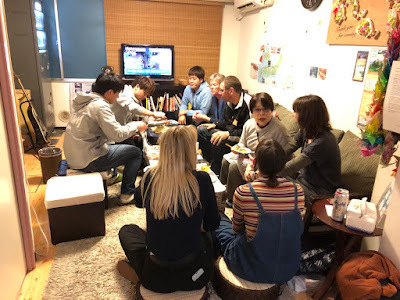 We got to know each other throuh my friend just a night before. So that was a very interesting day as well. In the morning I took him to Peace Memorial Park. We had Okonomiyaki for lunch, then we head out to Miyajima! 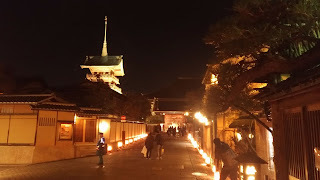 The famous sights on the island are Itsukushima shrine and O-torii(the red gate in the ocean). But there is my another favorite spot! 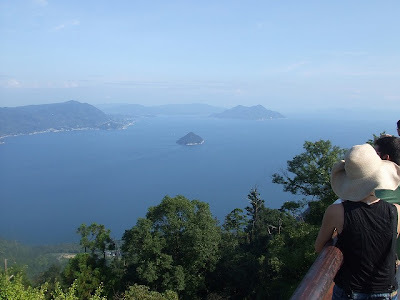 Take the ropeway to the halfway point, and climb to the top of Mt. Misen(about 30-min walk). 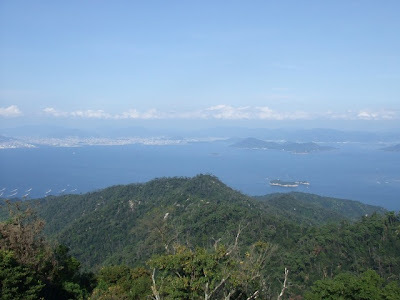 panorama of Seto Island Sea ! The O-torii looked so tiny from the top. 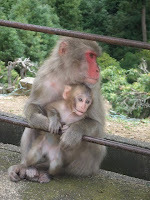 You might get some chance to see some monkys too. But it was the most beautifl day! My friend seemed really enjoy his time in Hiroshima. And he got back to his road trip again in the evening. 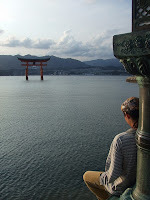 Miyajima, everytime I go there it soothes my soul. Nice shots! Glad you had a good time meeting new people.